So this is it. 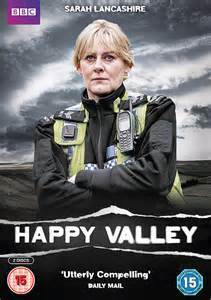 The very last known episode of Happy Valley to date and now we find out at least some of what's happened with our Catherine and everything else. 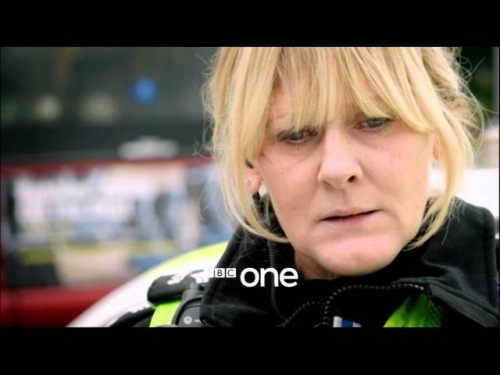 Are you as 'cited about Happy Valley and Sarah Lancashire's return as I am? ARE YOU????? You know you are, let's get to it with a quick spoil of the last couple after the break. Welcome back to Happy Valley! I hear this one is funny, but I'm worried about the Knezevics (and eternally grateful to the Facebook Sarah Lancashire fan who screencapped that name) so we'll see what happens! And we're back for more of the awesomeness that is the grim Happy Valley. Ready?